Addicted 2 Novels: Genie? Wishes? OOOOOH BOY! "Ever since Viola's boyfriend broke up with her, she has spent her days silently wishing—to have someone love her again and, more importantly, to belong again—until one day she inadvertently summons a young genie out of his world and into her own. He will remain until she makes three wishes. Jinn is anxious to return home, but Viola is terrified of wishing, afraid she will not wish for the right thing, the thing that will make her truly happy. As the two spend time together, the lines between master and servant begin to blur, and soon Jinn can't deny that he's falling for Viola. But it's only after Viola makes her first wish that she realizes she's in love with Jinn as well . . . and that if she wishes twice more, he will disappear from her life—and her world—forever. Jackson Pearce spins a magical tale about star-crossed lovers, what it means to belong . . . and how important it is to be careful what you wish for. " If Sarah Dessen decided to write a fantasy novel, this is what it would be like. Jackson Pearce does a fabulous job of capturing what it feels like to be a teenager in this day and age. Only this time, this one gets wishes! Viola: What would you do if your boyfriend tells you he's gay, you don't fit in, and you feel broken? On top of that, this golden boy with curly hair tells you he's there to grant you 3 wishes. What do you wish for? And what happens when you start falling for him? Jinn:Protocols, the Ancients and having to grant wishes to a teenage girl. He can't even eat or sleep while he's Earthbound! All he wants to do is go back to his world, to Caliban. Just get her to wish 3 times and he can go home. But what happens when you start falling in love with your master? A bird may love a fish, but where would they live? The story switches back and forth from Viola to Jinn's POV and back again. I love stories like these. It's always great to know where both characters are thinking. And of course, Jinn is VERY swoonworthy. Warm and fuzzies! 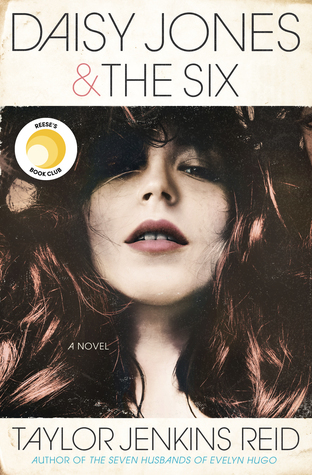 Now, one thing I didn't like about the book: the cover. It looks like a bad Disney series. In this case, please don't judge a book buy it's cover. 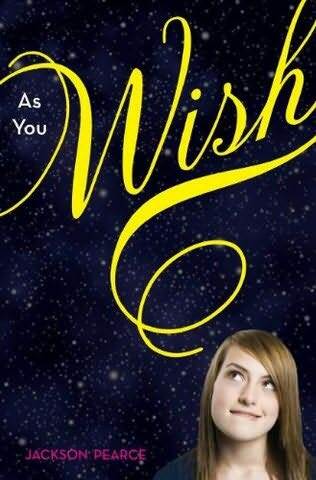 As You Wish is a fast pace, fun read that any Sarah Dessen or Elizabeth Scott fan will enjoy. This sounds like a cute book. LOL, such an addict. But I'm the exact same way. I buy books right when they come out. Winners of the November Contest!! !